Sega Mega Drive Classics Pack 2, known as Sega Genesis Classics Pack 2 in the US, is a compilation of 10 emulated Sega Mega Drive games available on Steam. 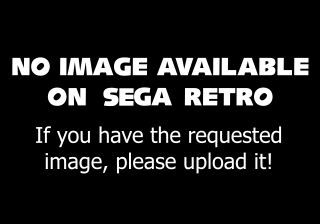 It is a follow-up to the first Steam compilation, Sega Mega Drive Classics Pack. Each game can also be purchased individually.